As one-half of a travel blogging duo, I often get asked if Vins and I always wander together. And the short answer to that is NO. In fact, in the early years of The Poor Traveler, we always traveled separately: Vins with his officemates, and I alone. The great thing about it was, not only do we enjoy places from very different perspectives and with very different experiences, solo travel also opened myself to an ocean of possibilities. I gained more confidence, made new friends, and changed how I look at the world. 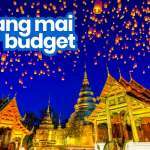 For foreign tourists, mainland Southeast Asia is the usual destination. Yet, the Philippines is often overlooked. Getting here takes more time and effort compared to our neighbors, but those who do are rewarded with an unforgettable tropical getaway. Backpacking is still an emerging concept here, but not everywhere. Some parts of the country have long nurtured a backpacking culture — with plenty of dorms and single lodging options, affordable private or open-to-all group tours, “solo-friendly” activities, a safe environment, and a social atmosphere that encourages forging new friendships. 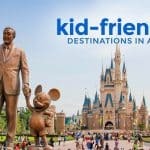 We asked the members of our Facebook community what destinations they think are great for those traveling alone and added the input of our team members. And here are ten that emerged on top. Compared to other destinations in Palawan, Coron is on the pricier side of the spectrum. But it doesn’t take away the fact that Coron is an ideal getaway for solo travelers. 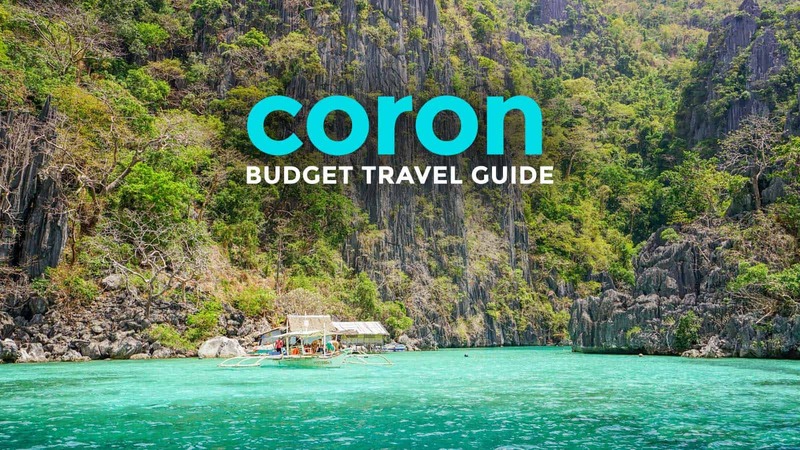 If you’re on a tight budget, consider no-frills, basic guest houses and inns, and there are lots of ’em in Coron. Even getting around isn’t a problem if you’re alone. Anything within the town proper can be reached by tricyle. Mt. Tapyas, a top attraction, doesn’t require joining a packaged tour because you can easily climb it on your own. Wanna go island hopping? You don’t need to book an entire boat; just join a group tour. Sandwiched by the more famous town of El Nido and the capital city of Puerto Princesa, the municipality of San Vicente often go unnoticed, yet it has a globe of wonders to offer especially to solitary wanderers. 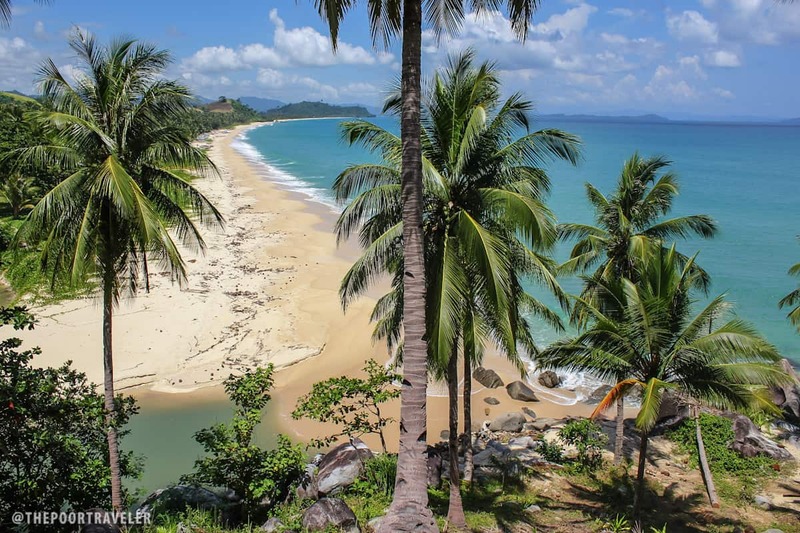 The town proper’s main attraction is Long Beach, a 14-kilometer stretch of supple sand that is slowly getting attention, and it is best explored by motorcycle. You can drive yourself or hire a driver. Before the rise of low-cost carriers, the highlands of Baguio City were the default summer destination for Manila urbanites. Baguio may be commercialized, but that gives it a familiar feel even when the surrounding landscape and atmosphere are a total contrast. Baguio has always been a top choice for family and barkada trips, but it’s ideal for lone wolves too. Most tourist spots are for your sightseeing pleasure; you don’t have to be with someone to enjoy them. Getting around the city is a walk in the park. Jeepney routes are easy to understand and taxi drivers are honest, down to the last peso. 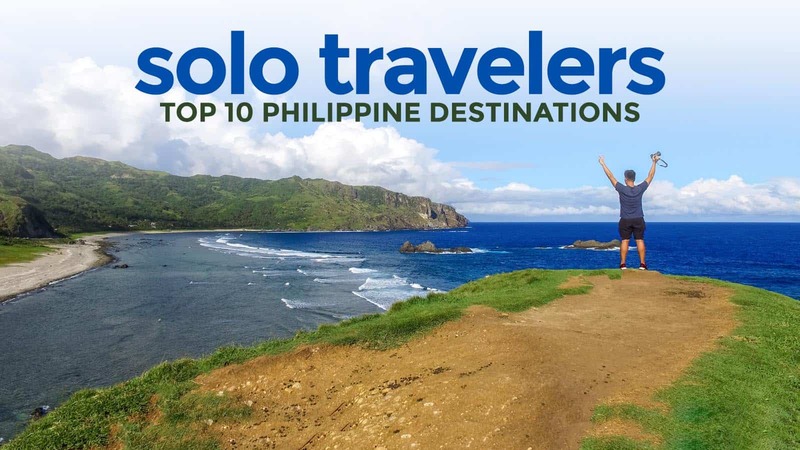 One visit to Batanes and you’ll immediately see that it is a solo backpacker’s paradise. Homestay accommodations are cheap, many of which house single rooms. 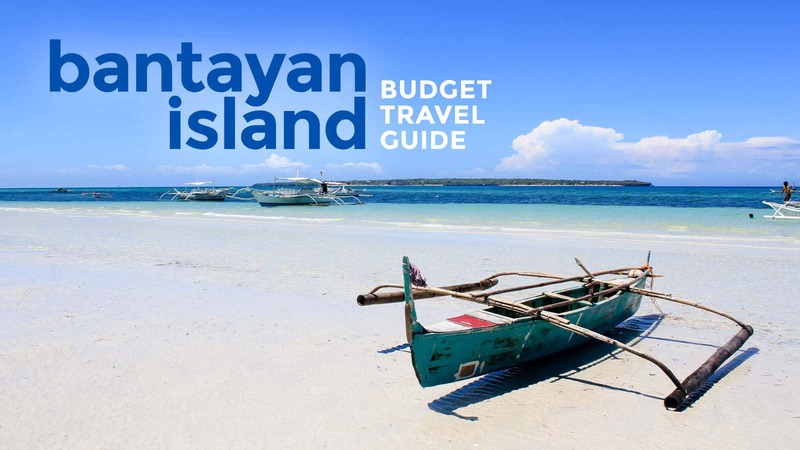 You can easily and enjoyably explore the capital town Basco by bicyle and the rest of Batan Island and Sabtang Island by motorcycle or tricycle. 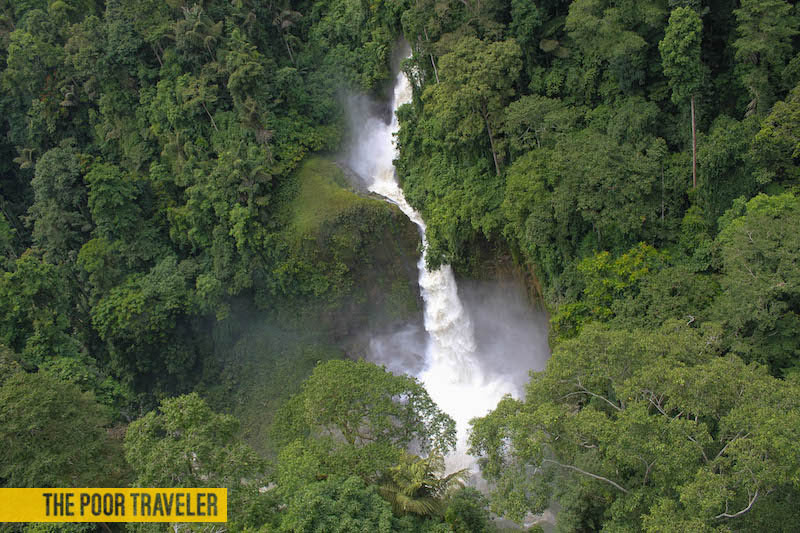 Because the primary activity for tourists here is simple sightseeing, you don’t need to have company to appreciate much of what it has to offer. 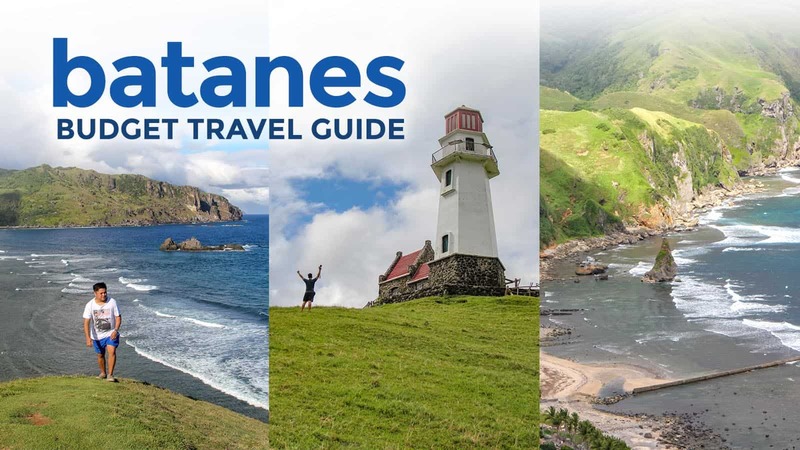 Batanes is one of those destinations that captivates effortlessly. It is visually stunning and culturally fascinating, but what sets it apart is its reclusive calm. Batanes has a natural ability to force you to reflect, get lost in thought, and find peace even for a moment. Airfare to Batanes is notoriously expensive. But Philippine Airlines sometimes hold seat sales that will cut the prices significantly. Also check out PAL’s new Clark-Basco route, which is usually considerably cheaper than flights from Manila. Over the past decade, Boracay has been (rightfully) criticized for being overcrowded and overdeveloped. But it’s not difficult to see why Boracay is so popular: blinding white sand, unforgettable sunsets, even more unforgettable nightlife. 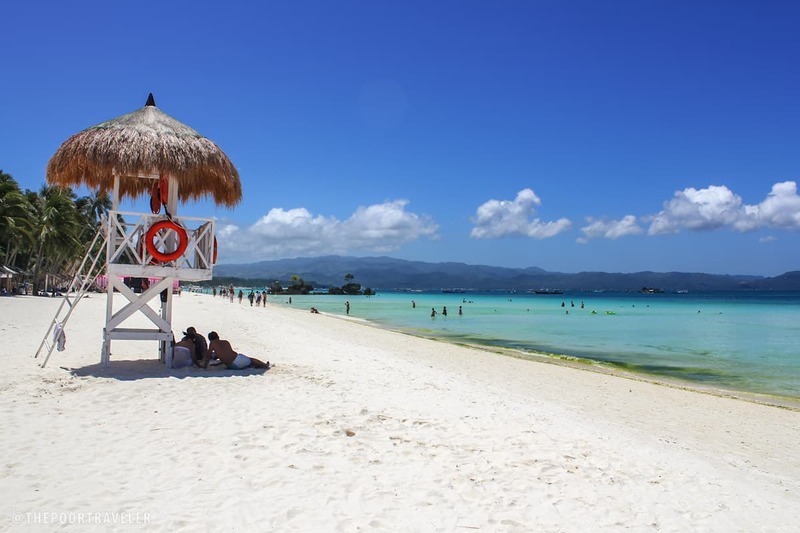 But what makes Boracay the poster-beach of the Philippine islands is that it has something for everyone: families, friends, business travelers, and yes, even solo backpackers. Boracay harbors dorms and cheap rooms along its inner alleys. Seaside restaurants aplenty, but the main road is punctuated by cheap diners too. And it’s incredibly easy to get around. Boracay isn’t the first place that comes to mind if you’re seeking peace of mind — although that’s possible if you know where to go in the island — but if you wish to meet other fun-loving travelers, it’s not hard to do here. Way before other Philippine destinations, Dumaguete has long developed a vibrant backpacking scene, thanks to the steady arrival of scuba divers. But it wasn’t long until the rest of the traveling public became aware of the natural and cultural gems that one can easily access from here. 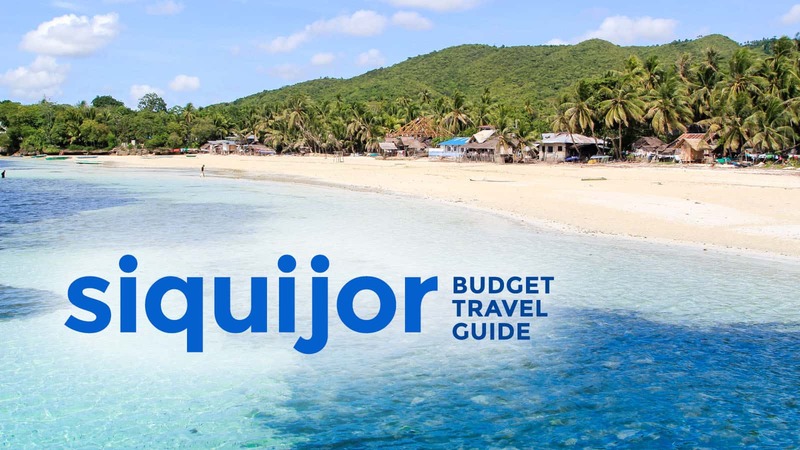 You can check out the city’s best restaurants on foot, swim with turtles by joining a group tour, or head out to the province of Siquijor DIY-style. There’s no shortage of single accommodations either. The hottest and fastest-rising destination in the country right now! 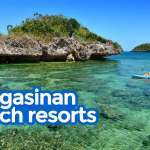 Well, many have long been aware of this surfing haven, but Hollywood stars and international artists riding its waves and Cebu Pacific Air launching direct flights from Manila and Cebu put it under almost every Pinoy traveler’s radar. 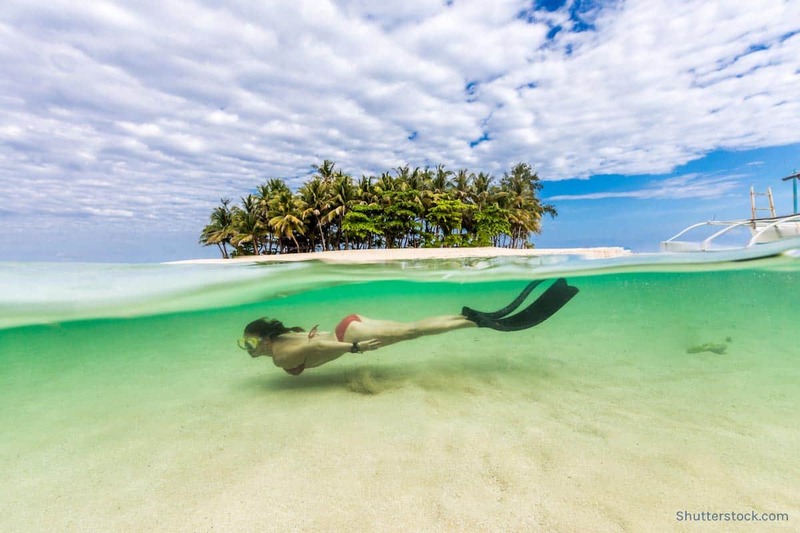 Siargao has a burgeoning backpacking scene that is ideal for solo travelers. Hostels and budget resorts abound, many of which cater to non-travel-package tourists and are designed to allow guests to create connections with each other. Whether you’re here to commune with nature or get acquainted with other party animals, Siargao will bless you with memories for keeps. Doesn’t matter where you go — staying in Cebu City, diving off the northern islands, or trekking up its southern peaks — Cebu is a treasure trove for adventurers. Within the city center, key historic landmarks stand just next to each other. And while public transportation (i.e. jeepney routes) can be confusing in the beginning, you’ll easily get the hang of it. Cebu as a whole is tourist-friendly. Locals are generally hospitable and helpful. 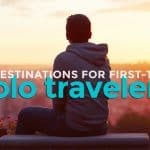 The best part, it’s “solo-friendly.” As one of the top destinations in the Philippines, accommodations come in all sorts, including hostels, dorms, and guesthouses. If you can drive two wheels, renting a motorcycle is recommended if you wish to check out multiple towns. For activities, however, it would still be best to form a group to lower costs, but because tourism is booming, you can find other travelers without much effort. El Nido has been hotspot for backpackers for decades. Way before other major destinations in the country began catering to DIY travelers and “digital nomads,” El Nido’s backpacking culture was already thriving. In El Nido, you can have loads of fun even if you’re going solo. Most tours operate on a system that puts strangers together on a boat for a day-long island adventure. 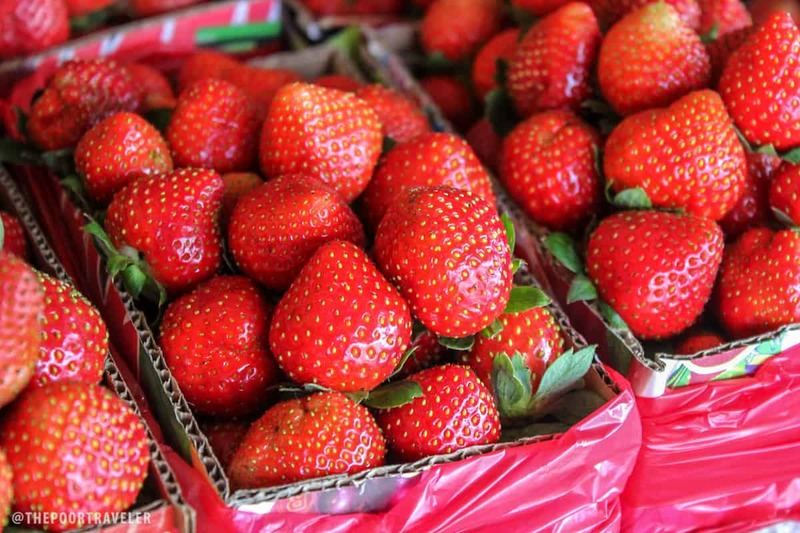 And the prices are regulated, ensuring that tourists do not pay more than they should. It’s something a solitary soul don’t need to be worried about. 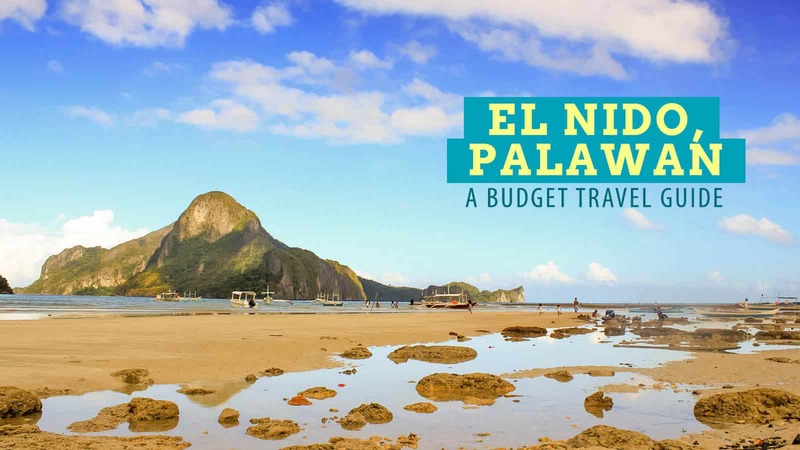 If you want some nightlife, El Nido has a little bit of it. If you want to meet other travelers, stay at a hostel or go to a bar. If you want to be truly alone for some peace and quiet, El Nido has several spots for you. The last time I was here, I was able to finish writing a full screenplay. I worked on it during the day, and at night, I drank to my heart’s content. LOL. No, seriously. Something about El Nido squeezes out the creative juice out of you. In Antoinette Jadaone’s That Thing Called Tadhana, the romance between the two main characters blossomed fully in Sagada. The irony is, according to our community (myself included), Sagada is the best local destination for solo travelers. And it’s not just for the brokenhearted. 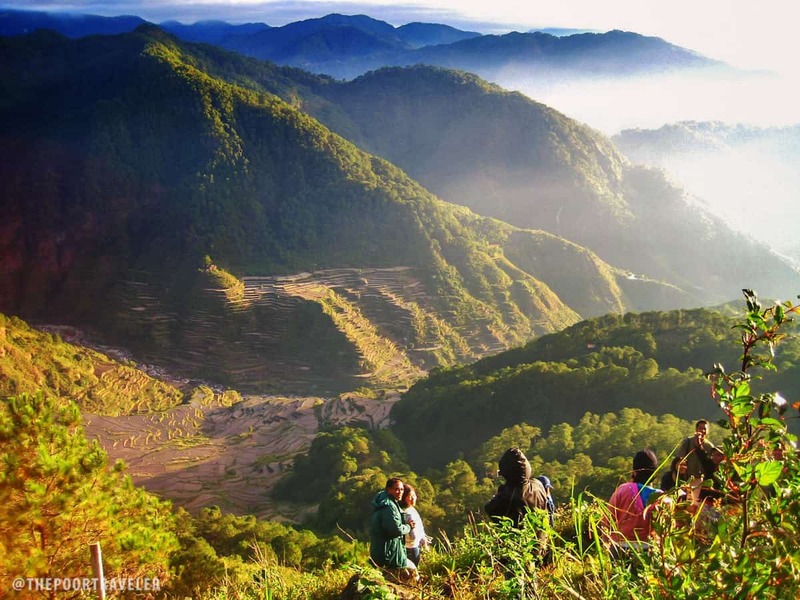 Even those who simply enjoy traveling alone or crave an intimate moment with nature will find the mountains of Sagada the perfect place for some me-time. The town proper is small, and all key restaurants and hotels are within walking distance. 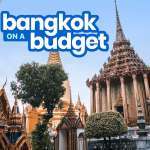 Tours are all guided and relatively cheap. Yep, even private tours. Of course it’s cheaper if you’re part of a group, but joining one is no-sweat either. Just tell the tour guide association and they might just find a group for you. That is, if you still haven’t made friends with another traveler. How about those who do not wish to tour? Sagada got ya. Outside peak seasons (December-May) and long weekends, Sagada isn’t crowded. If your timing is right, you will still find her silence and learn that her cold embrace can still inspire, heal, amaze, and allow you to see the beauty in solitude. I need to get to the Philippines ASAP! I can’t believe how many lovely people I’ve met from the country!